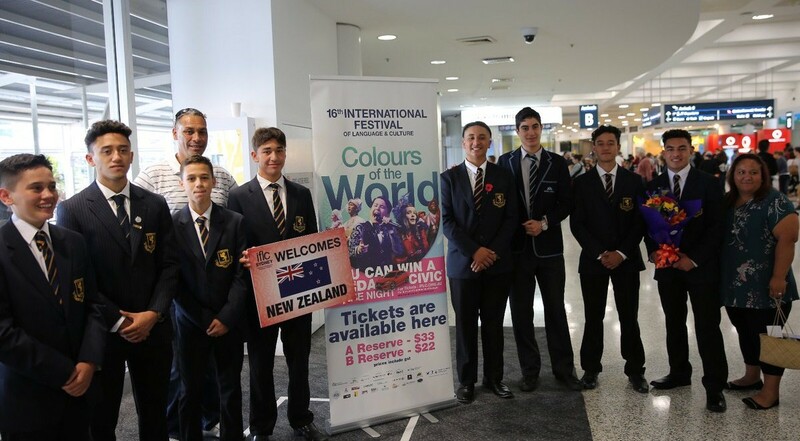 Auckland Grammar Boys at IFLC Australia 2018 – Pearl Of The Islands Foundation Inc.
7 talented Auckland Grammar boys represented New Zealand at the International Festival of Language and Culture 20-18. In what was an extraordinary display, Cruze, Daetona, Maika, Rawiri, Ngawari, Pukeroa, and Takerei performed a song (Waiata a-ringa), acknowledging the people who initiated, nurtured and sustained the Māori language, and the world famous Haka to an audience of 2000+ at the International Convention Centre in Sydney. The group spent their first-day recording in the studio, followed by sight-seeing and visiting famous attractions and rehearsals the final day before the event. The International Festival of Language and Culture (IFLC) is an annual celebration that showcases the range of linguistic talents and cultural diversity from around the world. IFLC started in 2003 with students from 17 countries. In 2018, the global IFLC franchise celebrated its 16th year and the 4th IFLC in Australia. Amity College and Affinity Intercultural Foundation were co-hosts of the 2018 International Language and Culture Festival. 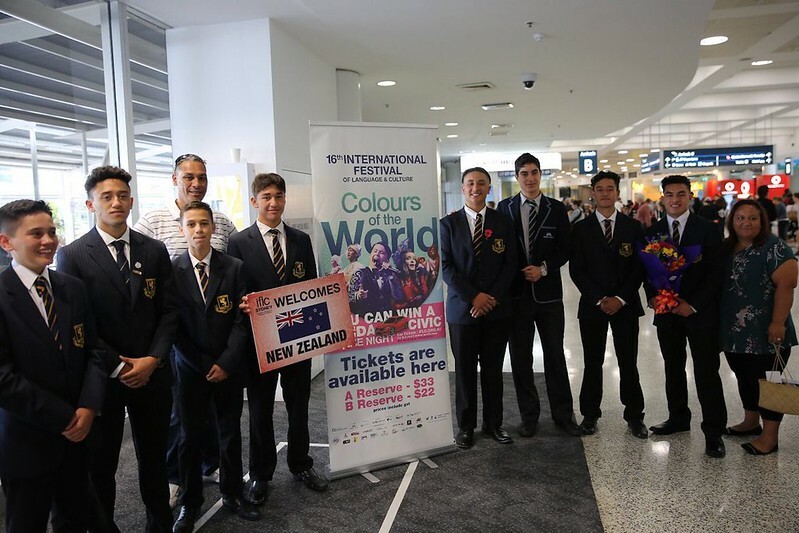 Since the first IFLC in Melbourne in 2015, the event has been hosted by the TV personality George Donikian and nationally broadcasted on SBS, the major media sponsor.